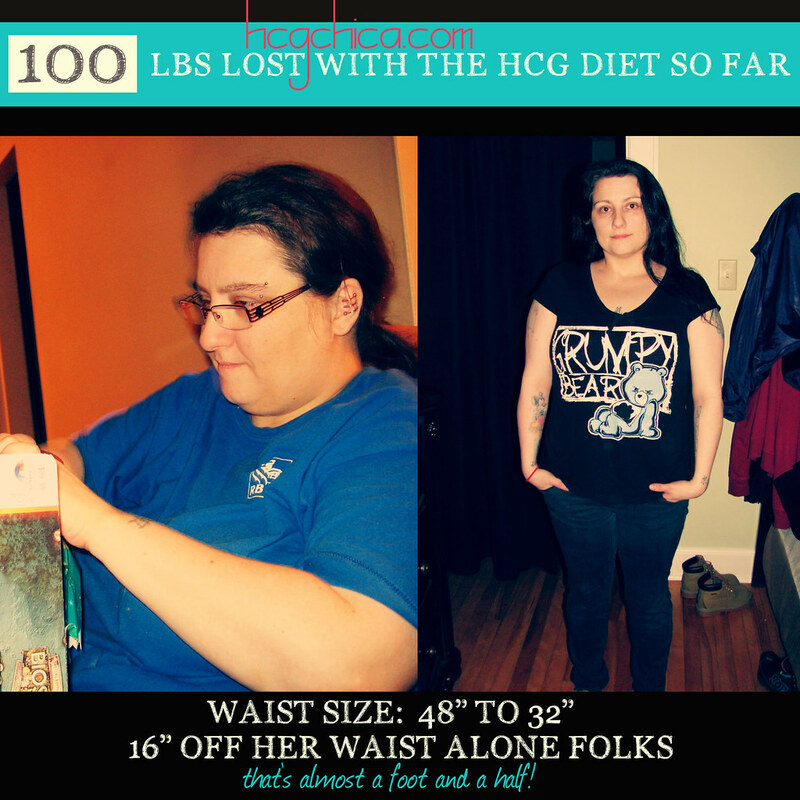 Need Help on The HCG Diet? 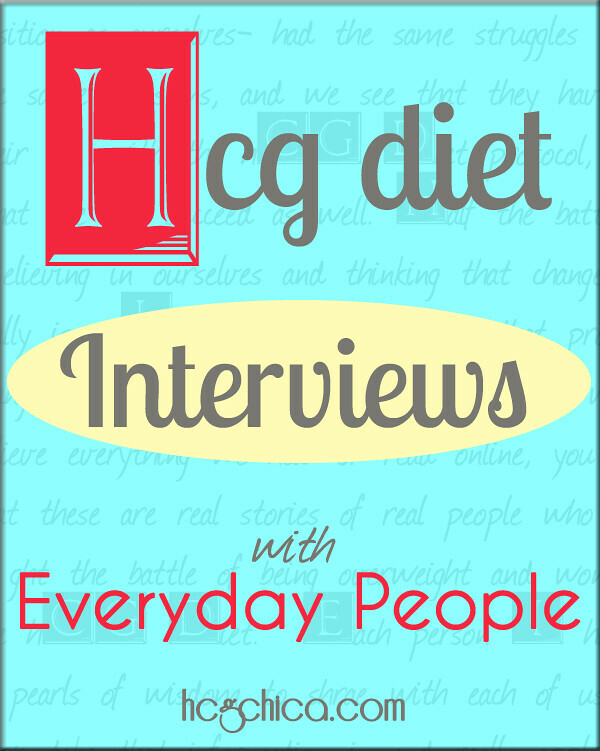 Struggling on the hCG Diet? At some point, you will end up here. Why? Because the hCG protocol is HARD! So many sites keep saying it’s easy. They obviously haven’t done it or are trying to mislead you. I always remember that elated excited feeling when you first are ready to begin the diet, and then just 10 days in all of a sudden you almost can’t bare to look at the calendar to see how many days are still left. It’s all worth it my friends, but I do have a number of videos/articles that might help you stay on track through the rough times. You can also get on my email list if you’d like to get my once a week emails helping you guys to stay motivated and stay on track. Don’t You Lose a Lot of Muscle on the hCG Diet?